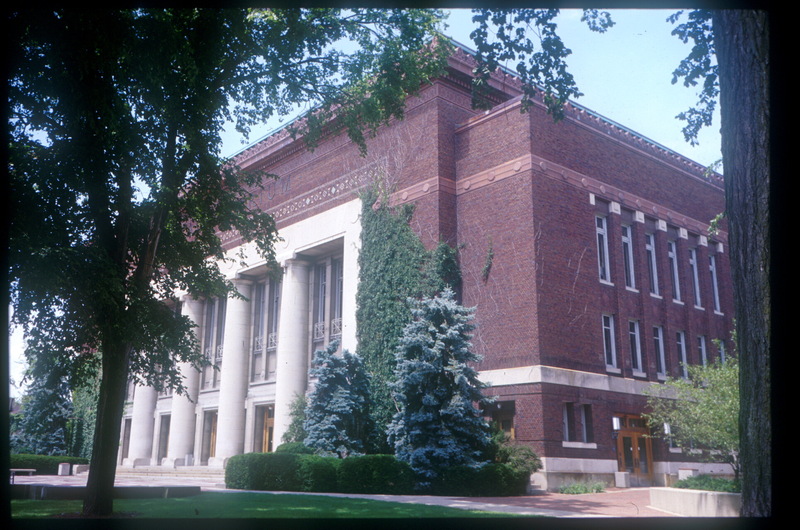 Hill Auditorium, located near the heart of the Central Campus, was dedicated in 1913. With a seating capacity of just under 4,200 and with its Frieze Memorial Organ and excellent acoustics, Hill is the largest and most outstanding performance auditorium on the campus of the University of Michigan. Hill has a long and illustrious history and many world-class performers hold the room in high regard. The building also supports many academic performances as well as University convocations and graduations. The auditorium is now eighty-five years old. It includes a gross area of approximately 124,000 square feet and, while there have been numerous small scale repairs and improvements through the years, there has never been an extensive renovation. The basic support systems in the building are long overdue for a complete renewal. Similarly, while the house has seen the replacement of seats, carpet and other cosmetic improvements, the backstage support spaces have had little if any attention during the life of the building. This project will replace most of the plumbing, heating, ventilation and electrical distribution systems as well as provide air conditioning for the building. A sprinkler system will be introduced to the building to meet modern fire safety codes. Lobbies, stairways, restrooms and all exterior elements of the building will be renovated as will the backstage support spaces. The renovation will reduce to number of seats to just under 3700. For additional information, visit the Hill Auditorium Renovation site.